Guys, if you follow my blog, you know I am all about my Summer Kickoff Feature which I have been doing for the past five years! But this year it's going to be a bit different. Normally, I showcase all my beach reads/reviews during the month of May, but this year I am unable to do that. My second baby is due right around this time, so that throws a wrench in my plans. 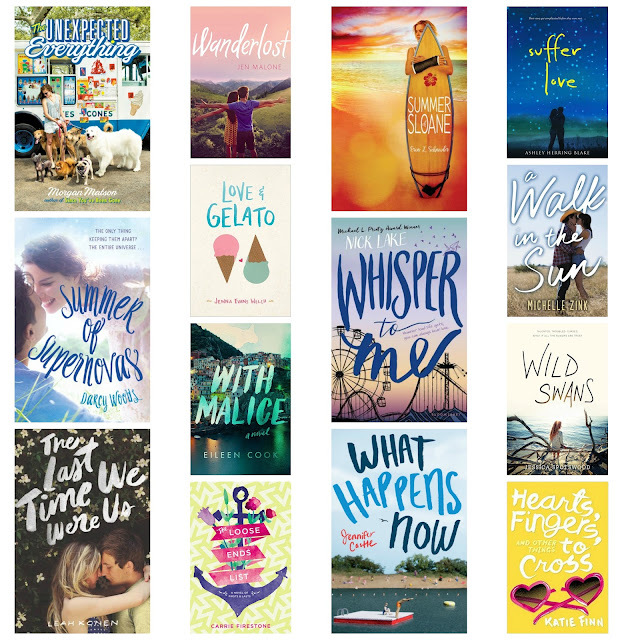 However, I am still going to be sharing my beach reads and recommendations with you all summer long instead. Whenever you see the header above, you'll know that I'm reviewing one of my beach reads for 2016. 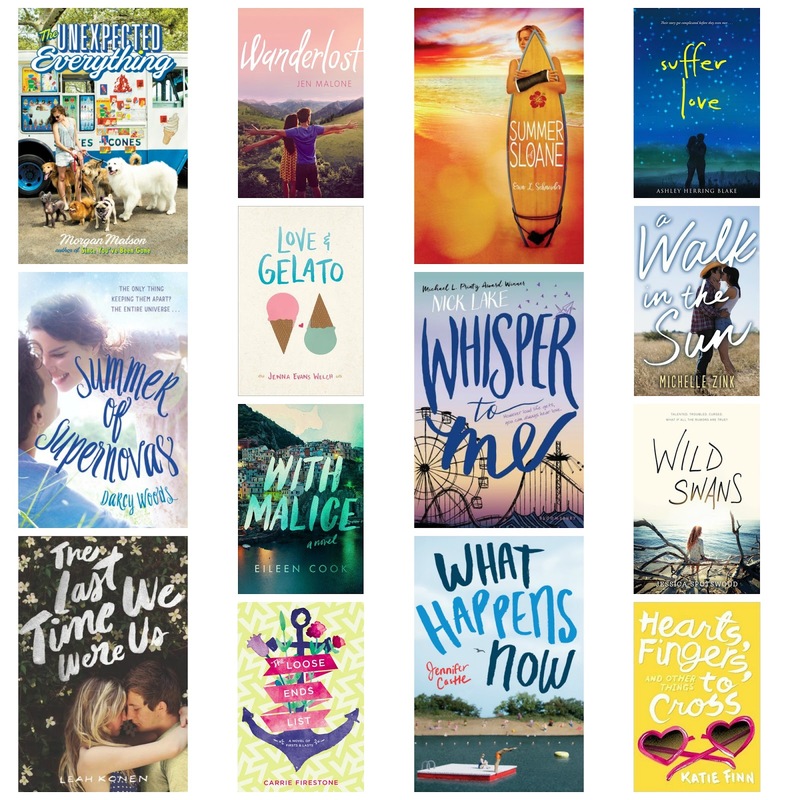 I'm still going to have an awesome giveaway in May to kickoff summer, a giveaway at the end of my feature and of course I'll still share fun beach read posts. So, I hope you'll join me in celebrating the unofficial start of summer and beach read season. Now if only the weather would cooperate! If you want to see what beach reads I reviewed in the past, check out this link. There's five years of beach reads listed and so much more to check out. Thanks for visiting and let me know what beach read you are looking forward to reading this summer. So many exciting books on your list. I look forward to reading your reviews of these this summer. Congratulations again on the new baby! Thanks, Christina! I appreciate the kind thoughts. Thanks for dropping by. So exciting, Christina! 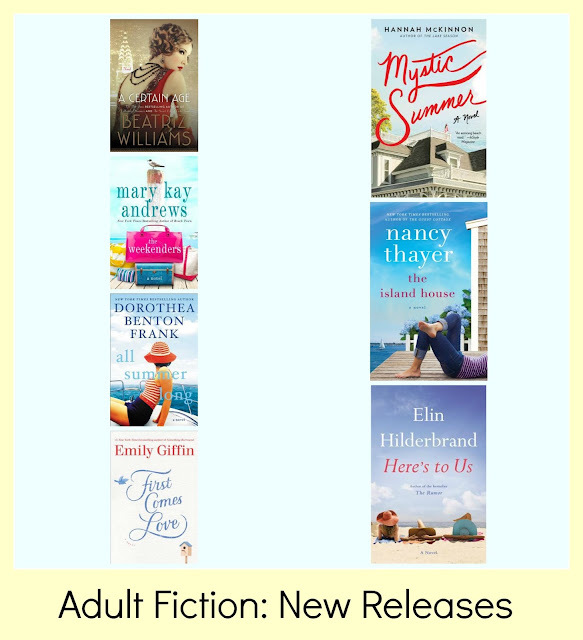 I always love seeing your summer reading list and this will be a great way to prolong the fun! WOO HOO!! Thanks, Tara! My thoughts exactly. Thanks for visiting. Thanks, Leanna! Are you doing your summer feature this year again? I hope so. Thanks for dropping by!